Two men aged 25 and 27 were on top of a moving freight train when they were electrocuted in east London transport police. British Transport Police have now identified the pair as a 27-year-old from Clerkenwell and a 25-year-old man from Aberystwyth in west Wales. A detective said the initial evidence suggested both men were on top of a ‘moving freight train wagon’ when the were electrocuted in the early hours of Thursday. 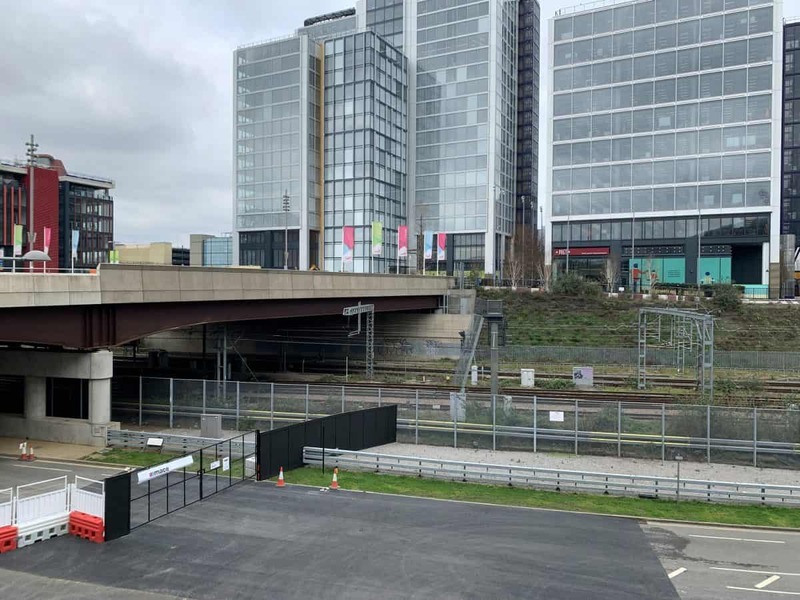 One body was discovered at 1am on tracks near Wallis Road, Hackney Wick whilst the other was discovered at 2.30am on the line near Carpenters Road, Stratford. 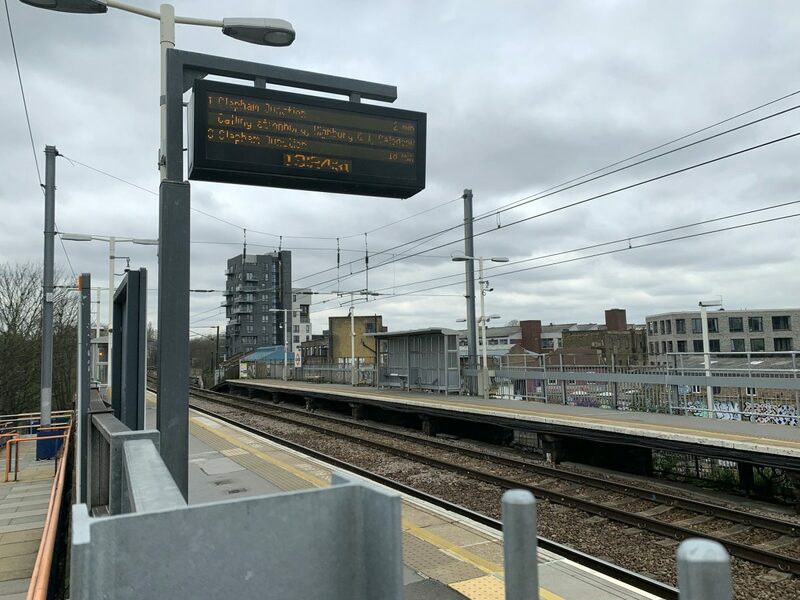 A spokesperson for BTP said: “Police are now satisfied that they know the identities of the two people who died after sustaining serious electrical burns on the tracks between Hackney Wick and Stratford in London. “A 27-year-old man from Clerkenwell and a 25-year-old man from Aberystwyth were each pronounced dead at the scene after coming into contact with the over-head powerlines between 1am and 2.30am on 21 March. “The initial evidence that we’ve been able to gather suggests that both men were on top of a moving freight train wagon, when they came into contact with the over-head power lines.